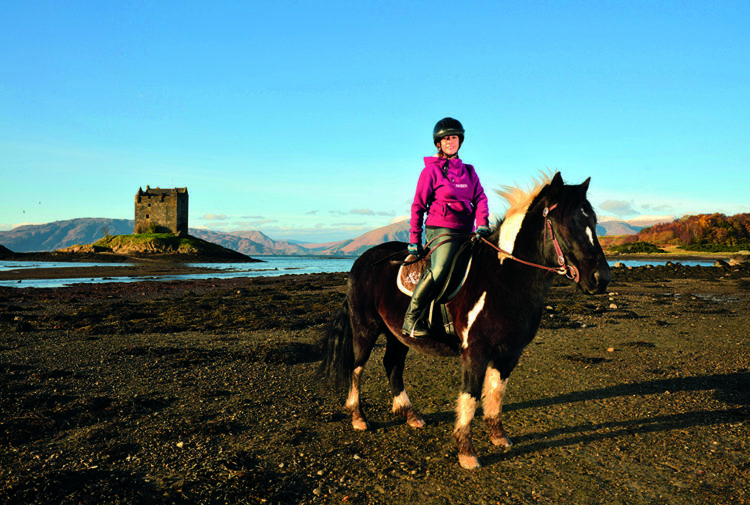 It’s been a tremendous year at Gareloch Riding for the Disabled. There were plenty of accomplishments from the team in 2018. 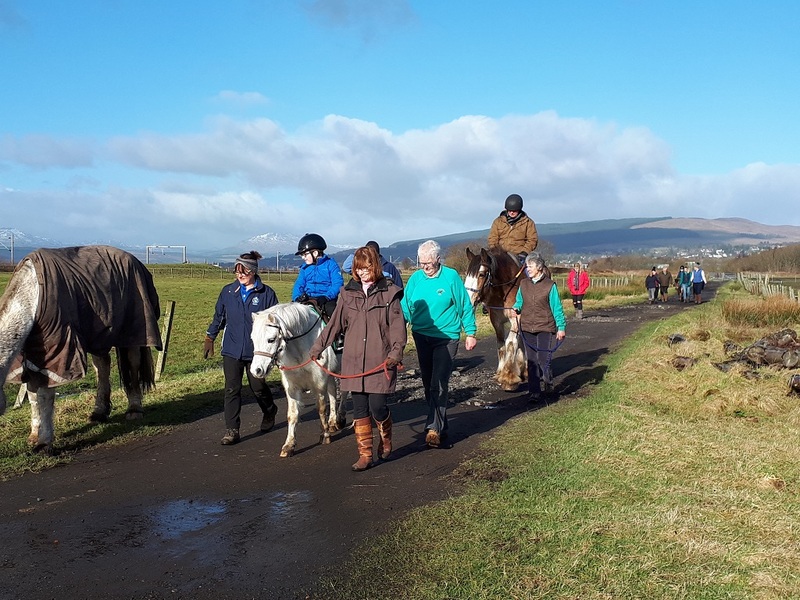 Based near Helensburgh, everything they do is made possible by their volunteers, riders and of course, the horses that make up Gareloch Riding for the Disabled group. In the summer, the future of the group changed, with the completion of the refurbished outdoor arena ready for carriage driving. Following months of fundraising, as well as extensive training with the carriage team and Bobbie, the pony, they look forward to opening up the new activity to volunteers and riders alike in 2019. The team have already proven themselves in October taking part in a Scottish Carriage Driving Association competition. 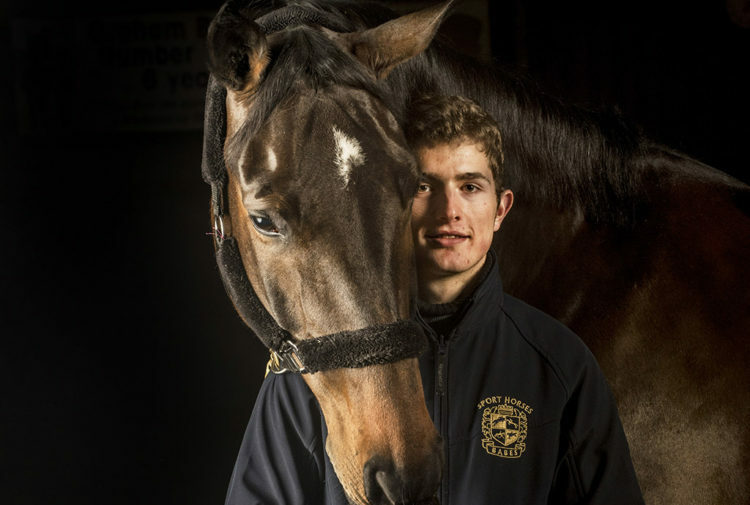 Their riders continued to achieve incredible things throughout the year. 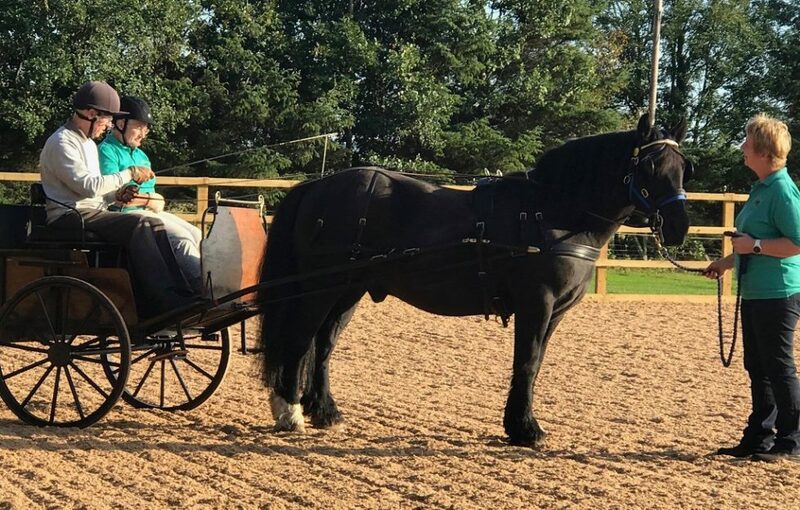 From Scottish competitions to the Riding for the Disabled Association National Competition in Hartpury, they continued to have riders qualifying and riding to the best of their abilities. For those that didn’t compete, the accomplishments kept on coming, with many riders earning certificates in their horse care and riding proficiency levels. It was not just the riders that achieved over and above in the past year. 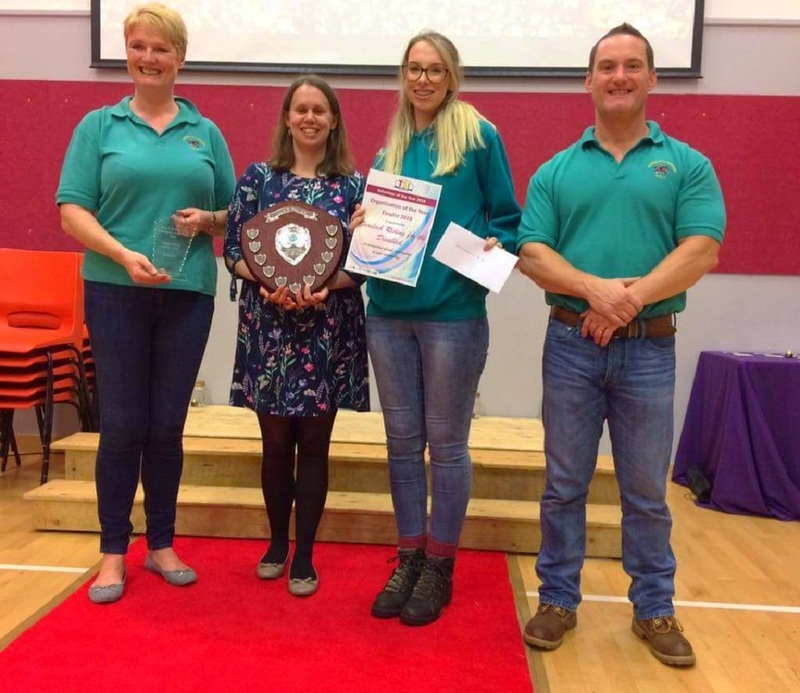 The number of volunteers continued to grow and learn throughout the year, which culminated in being awarded the Argyll and Bute TSI Volunteer of the Year Organisation of the Year award. Numerous members of the volunteer community have taken on new challenges for 2018, including carriage driving exams as well as undertaking coaching qualifications. 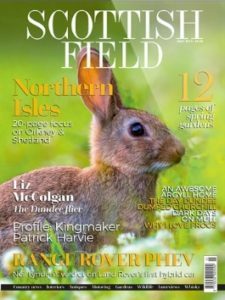 A spokesman said: ‘None of the above could ever happen without the local community that support us through funding and attending our fundraising events, throughout the year. So as a group we would like to take this opportunity to thank every person and organisation that made our year possible. 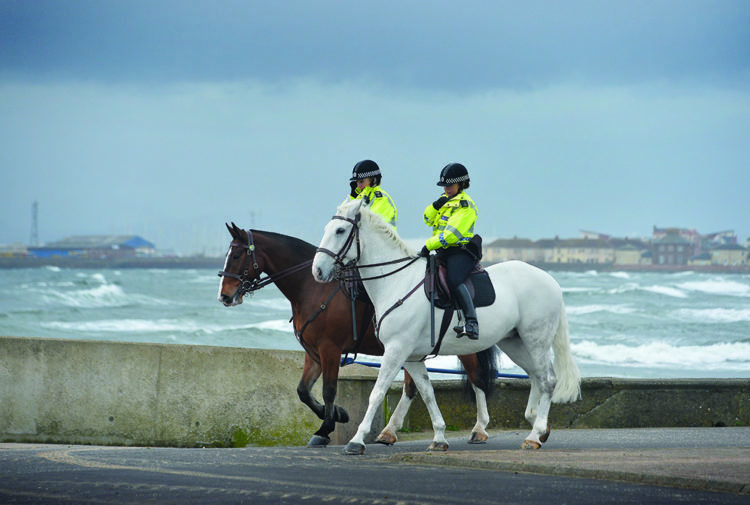 ‘Finally, our team of horses are the foundation to the group. We have met new characters this year, including Bosun, Harris and Brodie. But have also had to say goodbye to a few familiar faces. Holly has taken her retirement from the group. Most notably, our favourite small pony, Freddie, retired from RDA service in December, after 18 years supporting our riders. Anyone interested in volunteering with Gareloch RDA or learning more about the group should contact Louise Worrall on 07716 543734.